Authors often lack knowledge in the area of color psychology. Not only do they fail to employ the benefits it can provide in their cover design and marketing materials, but they often don’t even realize that color affects their audience. 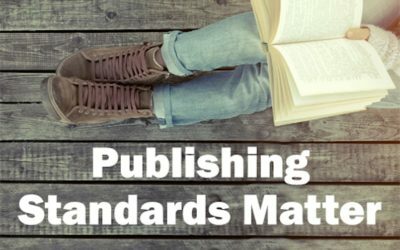 IBPA provides a comprehensive industry standards checklist for publishing books that will allow your book to have a professional presentation in the market. 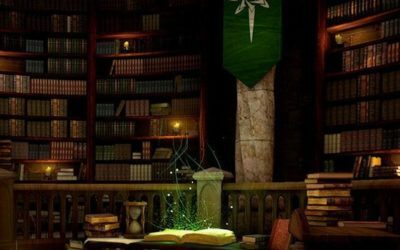 Check out some of the key things your book needs. 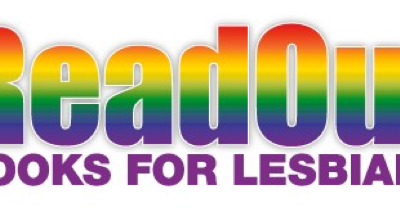 The submissions deadline for Readout 2019, a lesbian literary event sponsored by the Gulfport Public Library’s LGBTQ Resource Center is September 30, 2018. 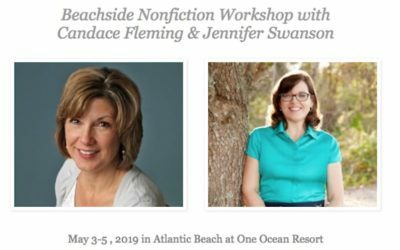 Edit and Get It Literary Services will sponsor a Children’s Nonfiction Workshop with Candace Fleming & Jennifer Swanson this May in Atlantic Beach, Florida. 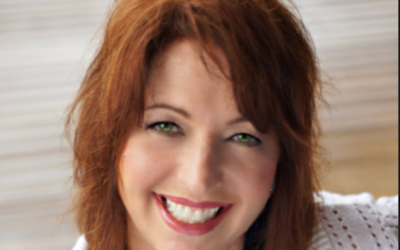 Thoughts on the writing process and sources of inspiration by FAPA Board Member and social media lead, Diane Harper. What was yours? 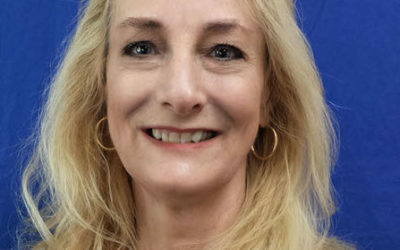 SWFL Online News has launched a new Sunday series featuring Florida authors. This week they featured Fort Myers author Scott P. Smith who is published by FAPA member Happy Dolphin Press. 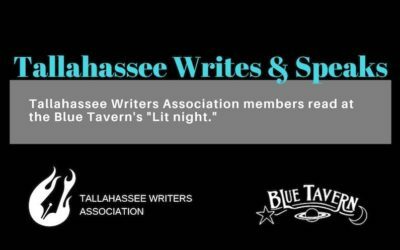 New TWA Program “Tallahassee Writes & Speaks” kicks off next week! The Tallahassee Writers Association kicks off a new expressive initiative, Tallahassee Writes & Speaks. Four members will read from their works including FAPA members Sam Staley and M.R. Street. 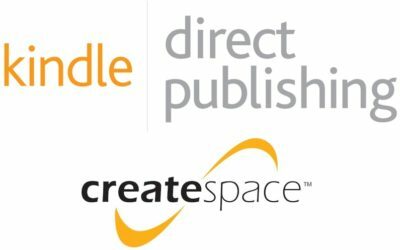 The expected move by Amazon to close CreateSpace was announced this week. Amazon has published a migration guide in KDP help. Are you planning to migrate? What impact will this have on your business? 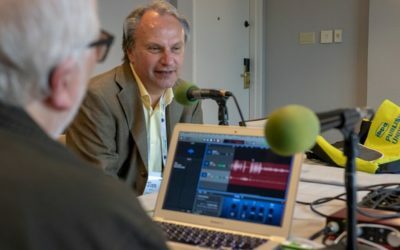 Checked out the IBPA Podcast yet?